Good Day Loves!!!! I just wanted to share some research pictures that I’ve discovered and implemented into my new lifestyle and to provide a little encouragement. Save a few for future references and share with others. Always remember to keep it U.G.L.Y!!!! 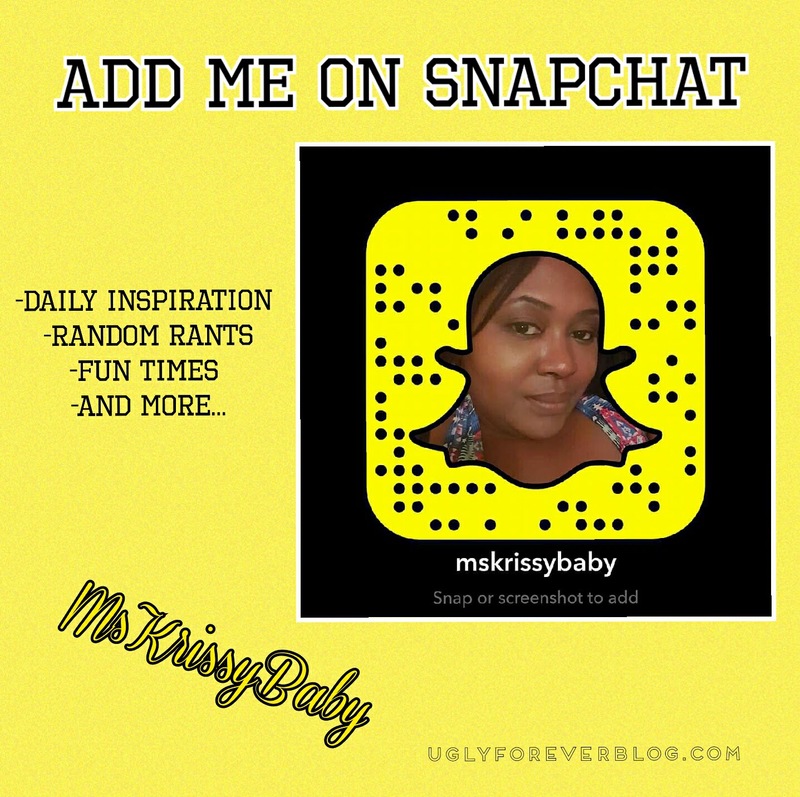 Posted in Love Yourself from Inside Out.Tagged Achieve Your Goals, Aspirations, Healing Wednesday, Health, Krissy G, Love Yourself, Motivational, Self Esteem, Self Love, UGLYForever, Weight Loss. Great information! Thank you, for reading my blog post. I truly appreciate it! Thank you for the feedback! I’m glad you’re enjoying my posts!!!! I truly enjoyed your blog as well!!!! No problem Love!!! Thanks for checking mine out!!! Thank You!!! I’m glad you liked it!!!! Previous Post I DON’T CARE!!! !